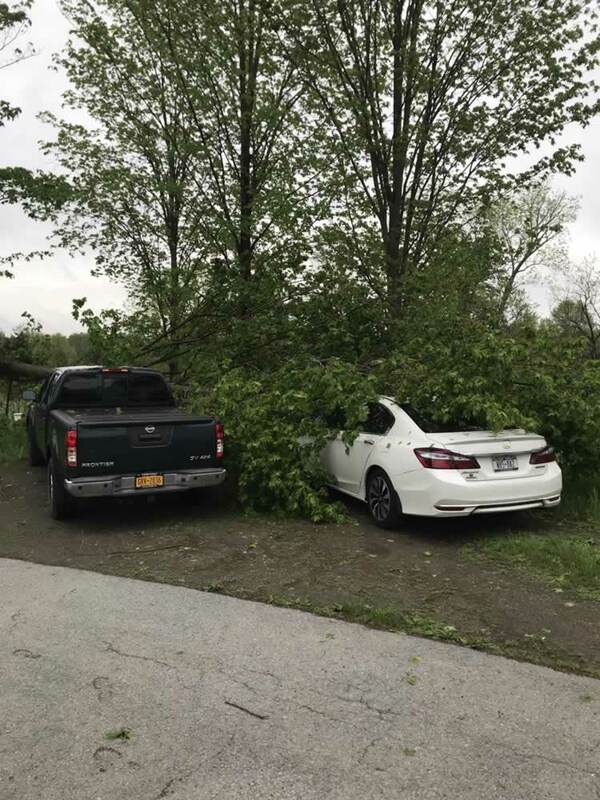 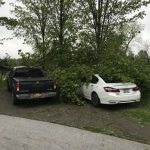 Trees are often no match for the high winds or snow storms, hail and lightning strikes we can experience in Orange County NY. 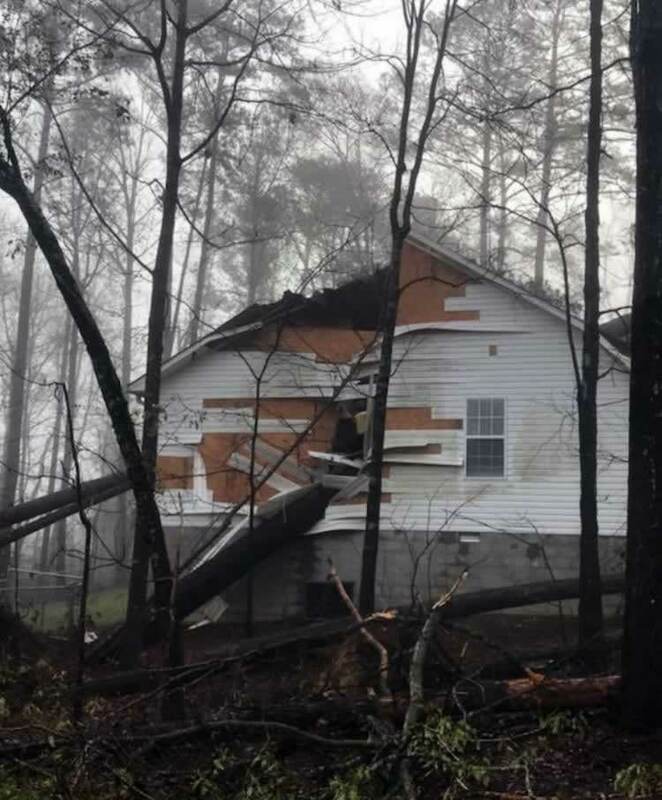 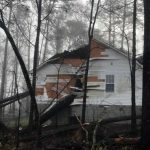 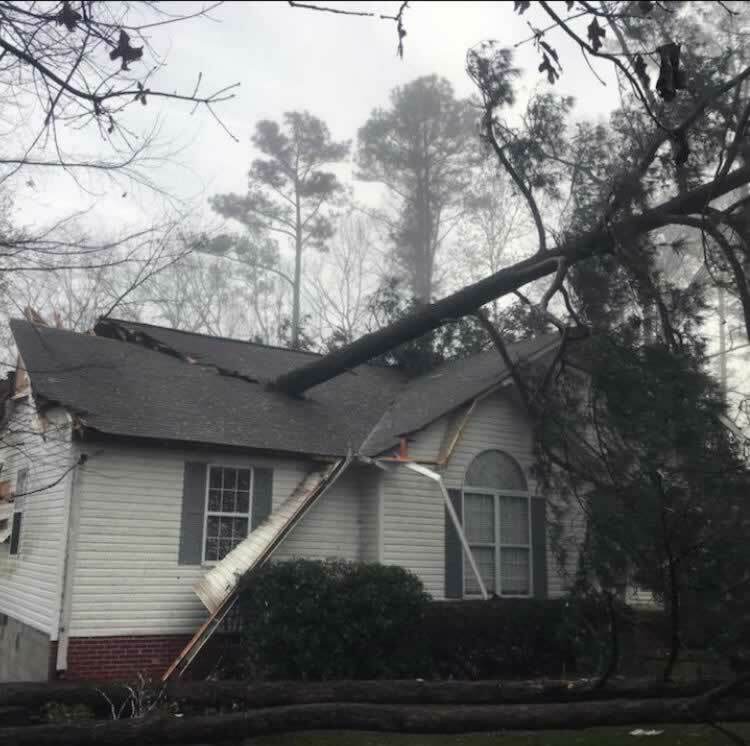 Storms of any nature can cause major damage including fallen trees as well as mass amounts of broken branches and limbs. Tree debris can be a safety hazard, not to mention a hassle to deal with. 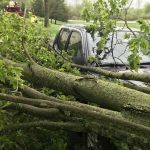 Branches and debris invariably gets in the way, blocking roads and pathways, as well as being an unsightly mess. 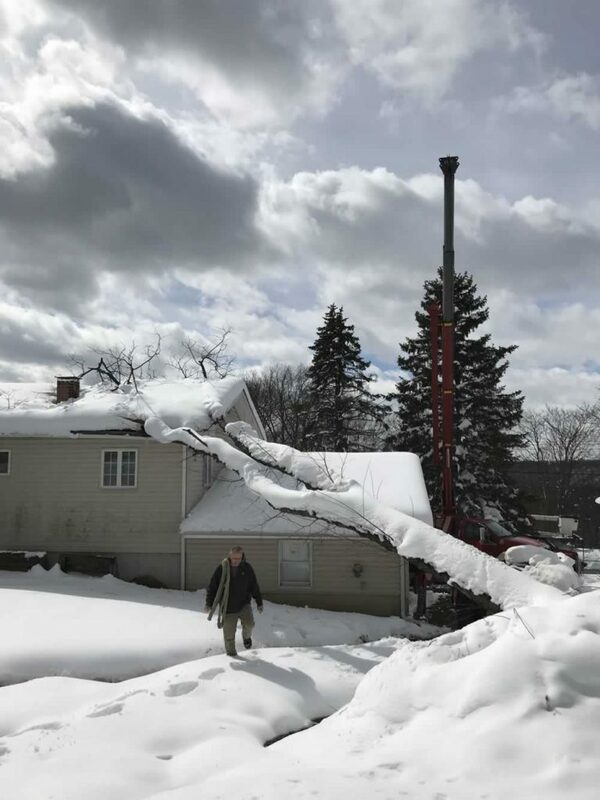 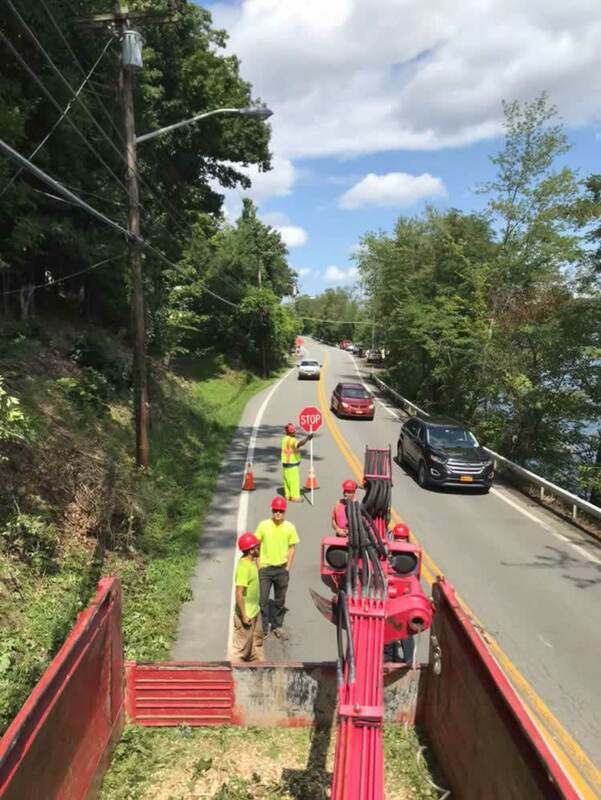 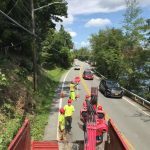 Tommy Tree's crew is trained to respond to emergency tree work quickly, safely and with the proper equipment. 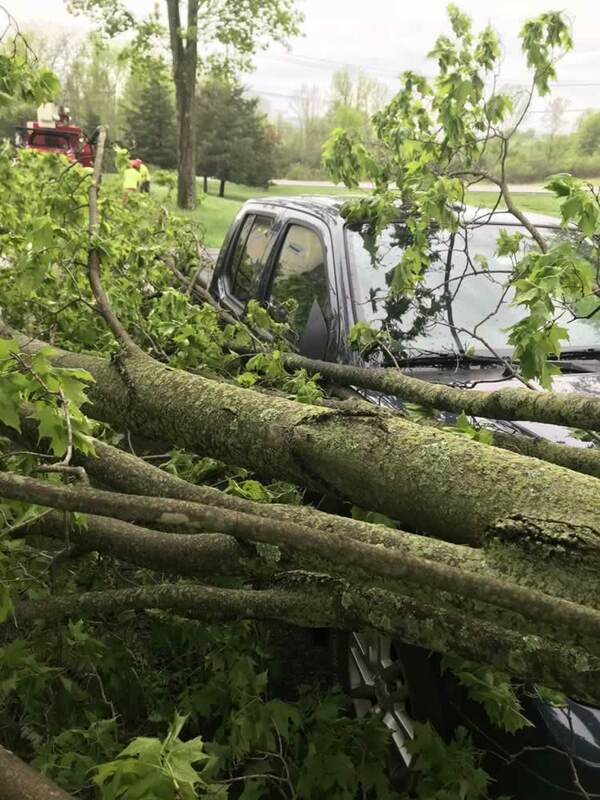 Scheduling an assessment after a storm, or an emergency tree service after a storm is common. 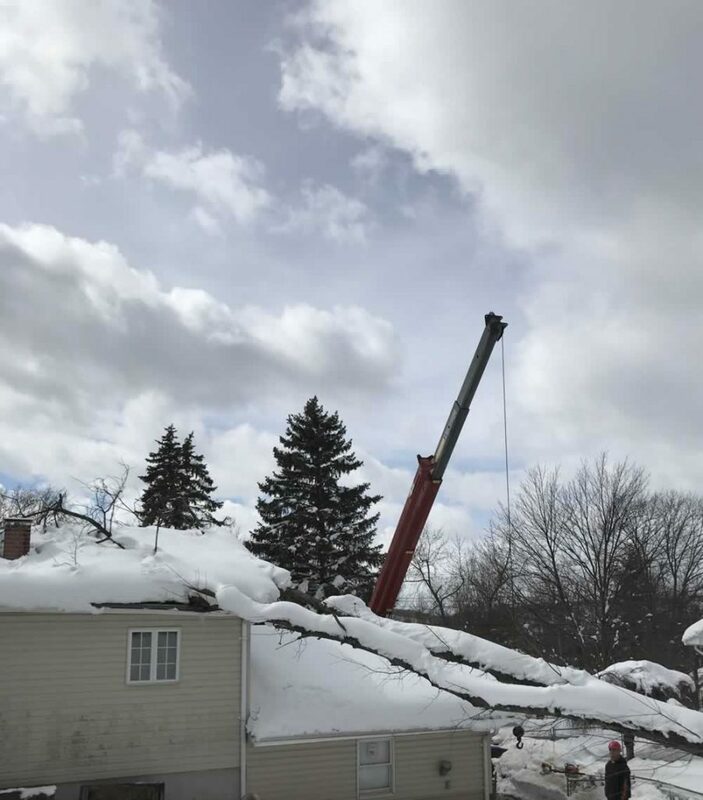 We will evaluate and assess your trees and give you honest, expert advice on the best way to ensure safe and efficient removal of your tree, if needed, and also begin clean up of tree debris. 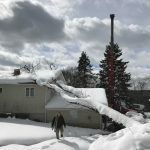 • Emergency services available - note call out charges may apply.